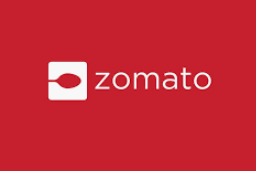 Zomato Offer: Get 50% Cashback Up to 150 with Lazypay, Zomato has come up with a new offer. Now Zomato is offering flat 50% Cashback Up to 150 with Lazypay. This offer is valid between 15th April to 30th April 2019 only. So follow below steps and avail this offer. How To Get 50% Cashback Up to 150 with Lazypay? You can also download Zomato app from Google Play Store. Select Zomato as Payment method and pay amount LazyPay wallet. Complete you Payment with LazyPay wallet. Cashback will be credit in your LazyPay wallet. Offer is valid for transactions between 15th April to 30th April 2019 only. 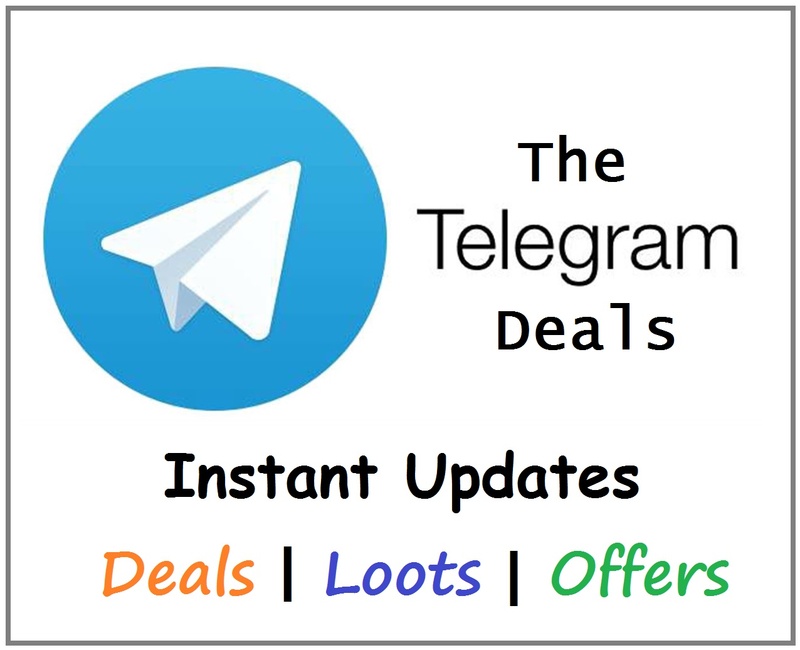 Users who have availed the offer from 1st April to 15th April, will receive cashback on 20th of April 2019, and users who have availed the offer from 16th to 30th April, will receive cashback on 5th of May 2019 subject to statutory holidays, in which case cashback will be credited on the next working day.